Welcome to our breakdown of the best bjj rash guards currently available. Rash guards are now the standard uniform of nogi grappling but it was not always this way. Back in the day nogi grappling was primarily done bare chested. At some stage in the 90’s people began wearing their surfing rash guards when grappling without the gi. Surfing and BJJ have always enjoyed a close relationship. The beaches of Rio and southern California seem to fit with the idea of the BJJ lifestyle. Since then the BJJ rash guard has evolved to reflect BJJ culture. Unlike the Gi which can be quite formal and restricted in terms of design, the rashguard gives brands a license to get creative. Sanabul have been slowly building their reputation as a provider of quality and affordable MMA and BJJ gear over the last few years. The essentials rash guard is standard offering and will appeal to people looking for a simple and quality budget rash guard. Although not marketed as such the essentials rash guard is actually a ranked rash guard. It comes in the 6 rank colors (even has a red option!) and is IBJJF approved. However it seems many people just choose their preferred color rather than the one that corresponds to their rank. The website states that the essentials has undergone antimicrobial treatment to help reduce bacterial and fungal growth. It also has UV SPF 50 protection which is likely to appeal to any surfers out there. After 4 weeks of consistent wear this rashguard has stood up to regular washing and has held its shape perfectly . I wear a size large which is tight enough for nogi training without feeling restrictive. It is quick dry and never smells unlike some other budget rashguards. Sanabul also offers a short sleeve version of this rashguard which you may prefer for the summer months. Finding the right fit and type of rashguard can be difficult for female BJJ practitioners. The majority of products are made for men’s bodies and do not cater for ladies needs. The Elite rashguard is a Unisex rash guard that is popular with both men and women but seems to tick some of the boxes missing in other female rash guards. Crucially for women, the Elite sports rashguard comes with an elastic ring at the bottom which ensures that the rashguard does not roll up when sparring. The biggest challenge when buying any rash guard is sizing. With Elite they have an excellent customer service team and are very responsive to any questions regarding sizing. The Elite rashguard comes in the ranked colors and is IBJJF compliant for those looking to compete. The rashguard has undergone antimicrobial and anti fungal treatment which stops the buildup of bacteria. This treatment also means that this rashguard will not smell when damp. In summary, a well made and affordable rashguard that is great for men and the ladies. Fanii Quare are a Chinese brand that specializes in the manufacturer of compression wear. Although technically not a BJJ rashguard the Fanii Quare compression shirt is a popular choice for people seeking a budget nogi rashguard. The best thing about these rashguards is that they come in a range of funky colors and themes. The colors and details are typically displayed in the sleeve and there are lots of options for kids and ladies too. The fit is pretty much as described and the material is soft. The main downside of these BJJ rashguards is that there is a risk of color bleed if exposed to high temperatures. The manufacturer recommends hand washing which will not suit many people. I usually wash my gi’s at a very low temperature so I just throw my Fanii rashguard in with them and the color has not run yet. It may not last as long as your branded rashguard but you can buy 2-3 of them for the price of one branded one. Hayabusa are one of the best known producers of MMA and BJJ gear. Their Metaru rashguard is probably their most popular rashguard and is perfect for competition and training. The Metaru boasts a simple yet stylish design. It is IBJJF compliant and comes in each rank color. The rashguard is composed of thermoregulation and antibacterial properties which reduces the risk of gathering any of the nasty bacteria that you might pick up on the mat. When wearinf the material feels soft and breathable which ensures that you stay cool as your temp goes up. The fit of this rashguard is a little tighter than some of my other rashguards but is still very comfortable. The rashguard has a silicone banding at key points to ensure that the rashguard is not pulled out of position. This detail is great for when the sparring intensity get dialed up a few notches. Hayabusa also offer a sleeveless version. The Sanabul Myo is Sabubuls premium rashguard offering and may be attractive to people looking for something a little more stylish than their standard ranked rashguard. The design is simple but striking. The colors used are rich and there is minimal branding which I personally prefer. Unlike cheaper rashguards the design is fully sublimated which means there is no risk of color bleed. The fit of this rashguard shows the difference between a BJJ made rashguard and a regular compression. There is a graduated compression in the shoulders and torso which means there is minimal stretching. This allows for a greater ease of movement and will also ensure that the rashguard will hold it’s shape for longer. In summary, a really well made rashguard that is both stylish and hard wearing. Decent value for money too. What to look out for when buying a rashguard? The biggest challenge when purchasing a rashguard is sizing. Each brand has their own definition of small, medium, and large and there can be a big variance.With some of the smaller companies there can even be discrepancies between rash guards of the same make and model. Most comapnies have a decent sizing chart which is usually reasonably accurate. With BJJ rashguards you want to ensure a snug fit without too much stretching. If the rashguard has to stretch to fit your shoulders it can limit your mobility which is bad thing in BJJ and MMA. My advice is to read as many reviews as possible to try and ensure you get the correct size. Many of the BJJ brands have excellent customer service teams and will respond quickly with any questions you have regarding sizing. 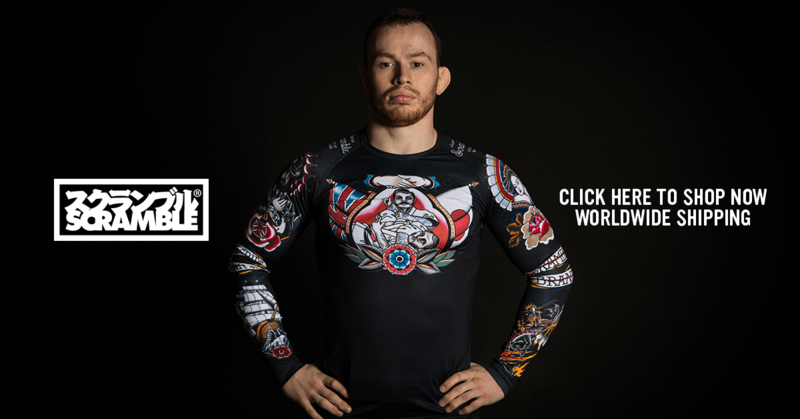 Do you need a ranked rashguard? If you plan on competing in a IBJJF nogi tournament you will need to buy a ranked rashguard that reflects your belt level. The IBJJF has very strict rules on how these rashguards should look. If you are buying a ranked rashguard take your time to make sure that it meets the IBJJF criteria. Ranked rashguards are usually a quite dull when compared to some of the other offerings out there but there are a few decent options out there. One of the main reasons why people wear rashguards is too protect against the bacteria and infection. BJJ and MMA mats can carry all kinds of bacteria and it is easy to pick up a staph infection if you are not careful. The best BJJ rash guards will come with anti-microbial technology. Rashguards made with these qualities will usually smell better and will be more likely to last longer than cheaper ones without it. 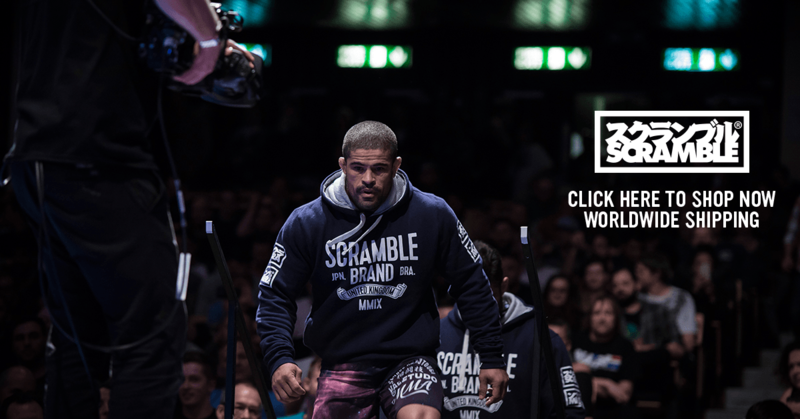 Lot’s of the big BJJ brands release limited edition rashguards and you have to be quick to snap them up. The companies often only produce one or two batches and then that’s it. So if you a cool rashie then snap it up before it’s too late.